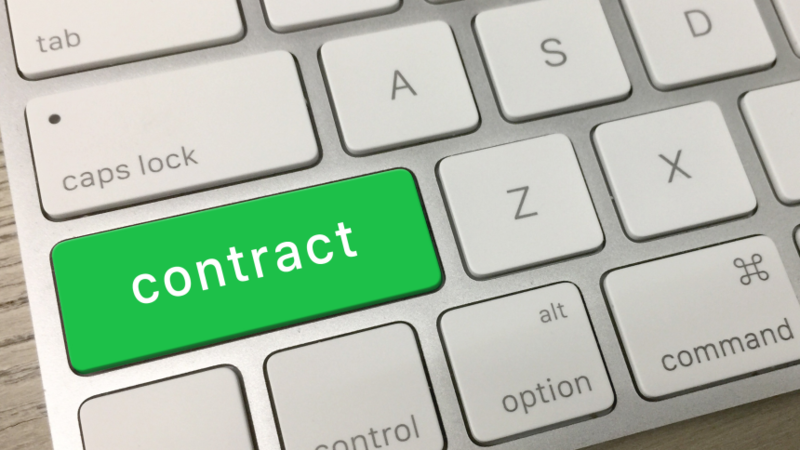 #teachingTechKs: What belongs in an IT-contract drafting course? For law-trained folks: What three things do you wish attorneys less experienced with contract drafting knew about the practical side of drafting IT-related contracts? For technology business people and consumer advocates: What three things do you wish attorneys inexperienced in the IT business knew about it before drafting contracts for it? For teachers of contract drafting, especially online courses: What do you wish you had known before you tried to teach an IT-contract drafting course or an online contract-drafting course? The course is tentatively titled “Drafting IT Contracts.” I will teach this semester-long (12 weeks) course online. I have experience teaching technical-communication genres in online courses, and I have 15 years’ experience drafting contracts of this kind. But I want to crowd-source wisdom from my social network to refine my ideas. In a separate blog post in January, I’ll summarize comments I receive here, via email, and on the #teachingTechKs hashtag; thus, you if you check back, you’ll receive something in return for your efforts. Second- and third-year J.D. students, who have at least had a doctrinal contracts class but who may not have had any contract-drafting experience in a course or outside law school. Students in our Master of Jurisprudence (MJur) program, who may have practical business experience working with, or even drafting, contracts but who may not have had any training in contract law. The course will emphasize basic contract-drafting principles, but it will focus attention on issues that are especially important in IT. In addition to a variety of smaller exercises, students will be placed into small groups (each with a mix of JD and MJur students) to take part in three drafting simulations. Each group will have a chance to take part in a simulation where its “client” has little negotiating power, great negotiating power, and power similar to the counter-party. Each will also have a chance to try drafting from scratch, using a form, and in response to a counterparty’s proposed contract. The students will work on developing issues, negotiating, and drafting as a group. I will provide detailed feedback and a tentative grade on each of these assignments. At the semester’s end, each student will individually prepare a revision of her group’s projects in a portfolio, along with a reflective memo where she explains the reasons for key changes and how she thinks the experience contributed to her knowledge and skills (if at all). I am still selecting texts for the course, but I will definitely require Ken Adams’ A Manual of Style for Contract Drafting (4th ed.). Please share your answers to my questions and share or reshare this blog post on the #teachingTechKs hashtag. And please have a joyous holiday season (whether you celebrate any of the holidays or no)!